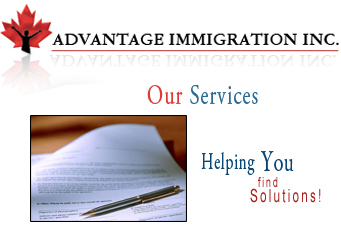 What does an Immigration Consultant do for you? Advise you on the best program to apply through. Answer your many, many questions so that you feel confident in your application and worry less about its outcome. Services can vary from full contract services to fully represent you or hourly consulting to assist you to complete your own application. Our fees are based on an hourly estimate for representation with a specific contract fee for each category. As each client needs may be different, we encourage you to contact us for an estimate.